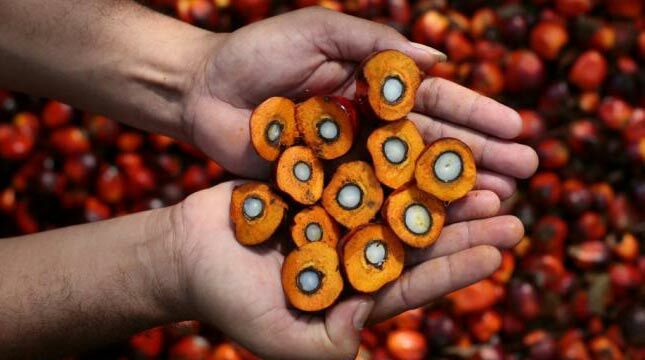 INDUSTRY.co.id - Jakarta - After the European Union accused Indonesia of dumping biodiesel products to impose heavy charges, it is now the turn of the United States (US) and India that will protect its market by discouraging high levies on biodiesel and crude palm oil (CPO) products. "The latest policy of the US will have a profound impact on Indonesia's biodiesel exports, and in 2016, Indonesia exports about 400,000 kiloliters of biodiesel to the land of Uncle Sam," said Paulus Tjakrawan, Daily Chairman of the Association of Indonesian Biofuels Producers (Aprobi) (/ 8/2017). To that end, Paul urges the government to negotiate with the US government that this policy is not implemented. "If implemented, we cannot export to the US, therefore we must continue to fight for the application of high tariffs can be removed," said Paul. Paul considered that the opening of new markets for biodiesel and palm oil needs to be extended to other countries such as China. The Bamboo Curtain country requires 180 million kiloliters of diesel per year. "Therefore, Indonesia is currently lobbying China for biofuel exports (BBN) of biodiesel 5% or B5.If B5 exports realized, it is estimated that the biodiesel demand to China reaches 9 million tons per year," said Paul.